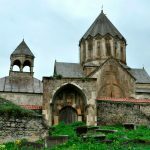 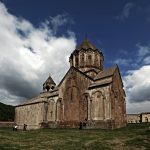 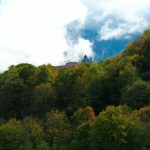 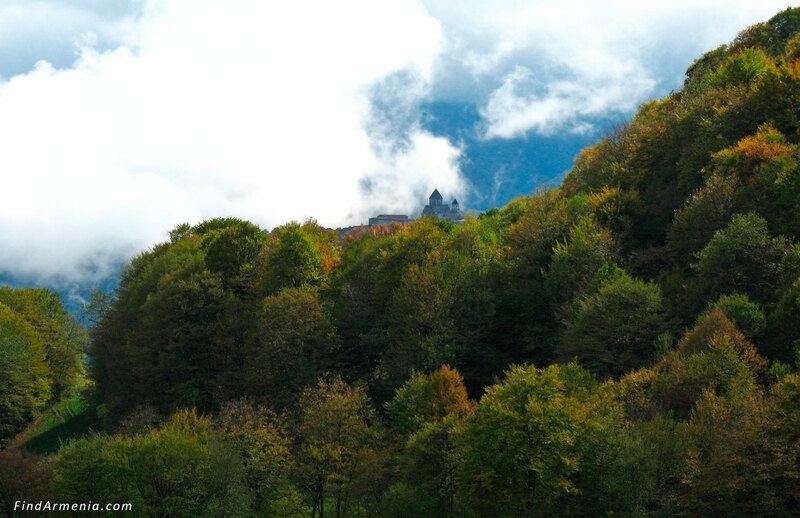 Gandzasar monastery was founded in 13c. 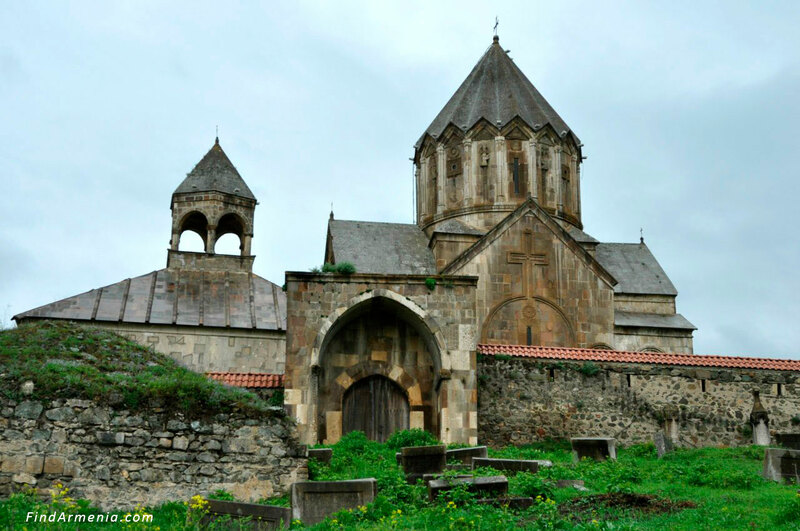 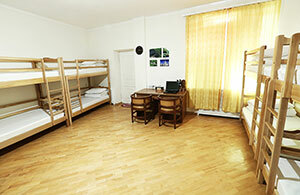 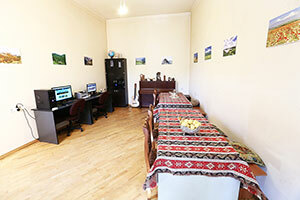 It is one of significant spiritual and educational centers of medieval Armenia. 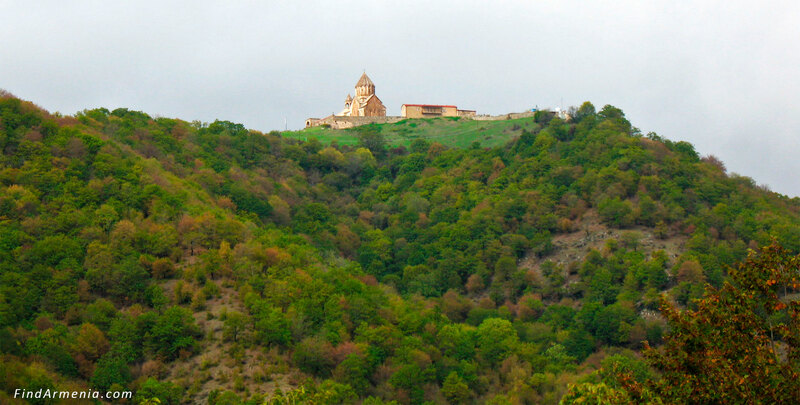 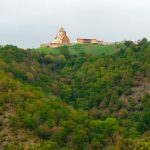 Today it is the main spiritual center and the most famous destination of Nagorno-Karabakh Republic. 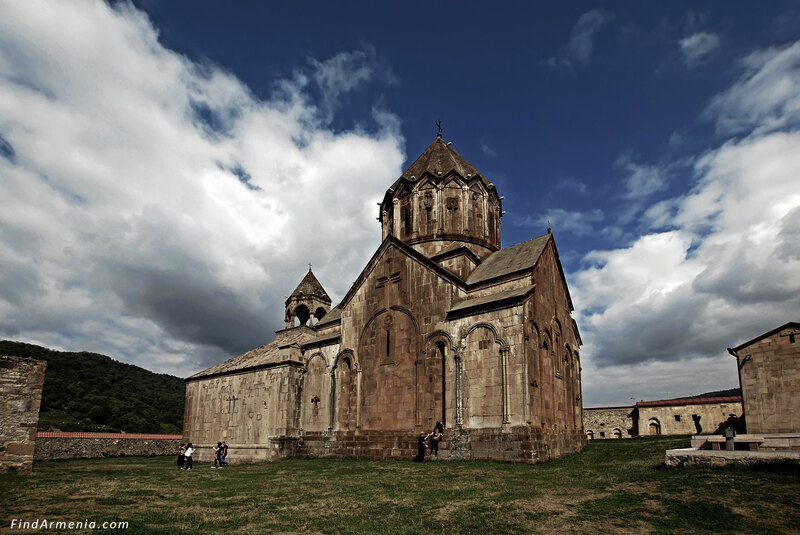 The shortest road to Gandzasar passes along the coast of Sevan Lake. 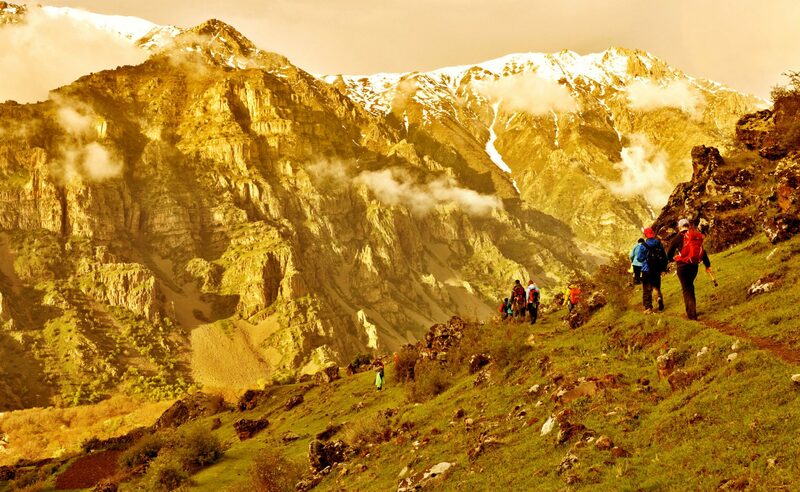 If you choose that way, don’t forget to visit amazing Dadivank monastery.